Round Annapurna Trek has been recognized as one of the World’s best Trekking trails according to a survey by Modern Maturity (USA). 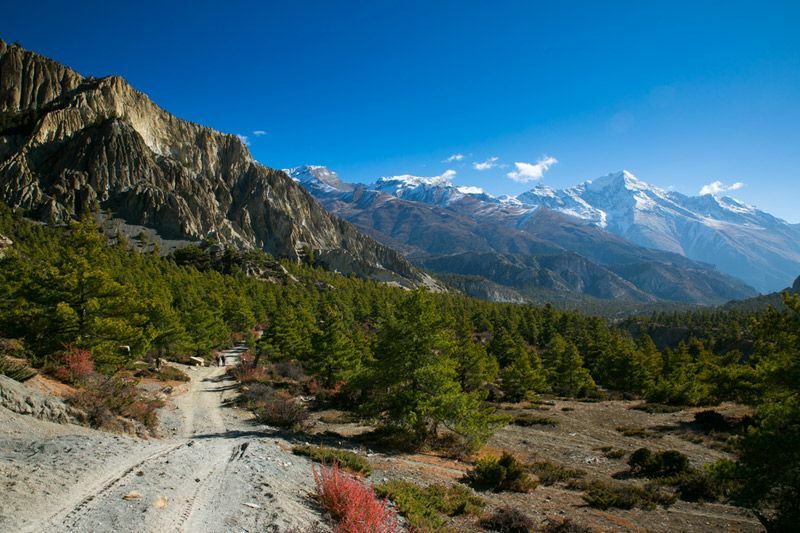 This trek is the best of the Annapurna Circuit, offering a unique insight into the natural and cultural diversity of Nepal. Trekking in the Annapurna region is the best approach to have a close look at the formation of mysterious nature’s wonders which have facilitated this region to be highly concentrated trekking spot amongst the world since 1977 when it was first time opened for the foreigners. Anyone with sound health can join this trek since this trek has been set on the basis of slow hike pace to get full acclimatization with a view to enable our clients to get ultimate fun of trekking in this Himalayan paradise.